Is it just me, or do children seem to notice everything? They notice the beauty of the leaves blowing in the trees on a windy day. They notice the fans spinning overhead in church, and pause in wonder at their speed. They notice the flatbed truck 600 metres down the road and ask what it is carrying before you even recognize that a truck is approaching! They recognize a change in your hairstyle, or that you wore a skirt today instead of pants. They recognize the intonation of your voice and become more deeply immersed in the story you are reading with them. They recognize that daddy has to work all week long, and even on weekends at noon when he is clearly still at home, ask if he has to go to work that day. They hear their sibling utter the words, “can I have one?” and come running, knowing that there is a snack container being opened in the kitchen. They hear their neighbour’s laundry line squeak in the morning and excitedly ask if they can say “hello,” before bolting across the yard barefoot and free. They hear the garbage truck approaching and run to the window to greet it. If your children are anything like ours, they truly seem to notice everything. Pause in your child’s wonder. 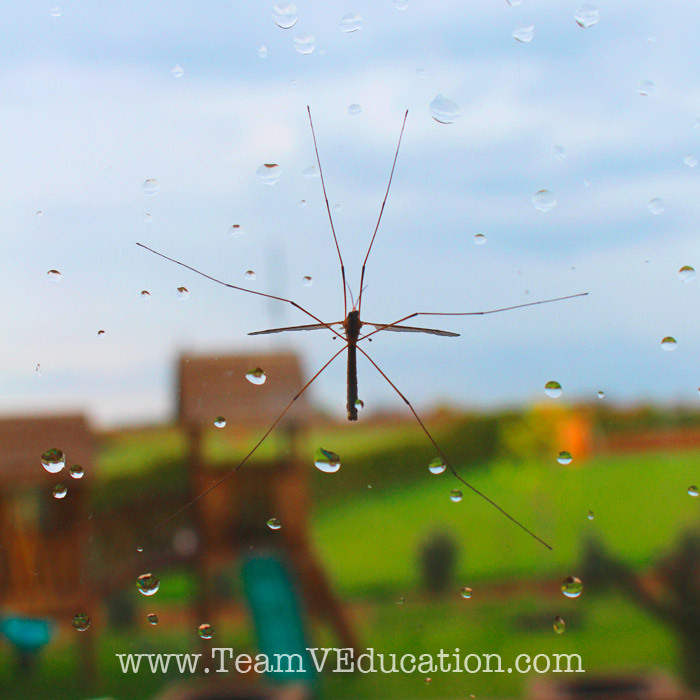 When we notice what is interesting or important to our children, we can better guide their learning in a natural way! The other day, THIS bug was VERY interesting in our home. What was most interesting however, was how long it seemed to rest on our window. Long enough to observe quietly and discuss its shape and form. 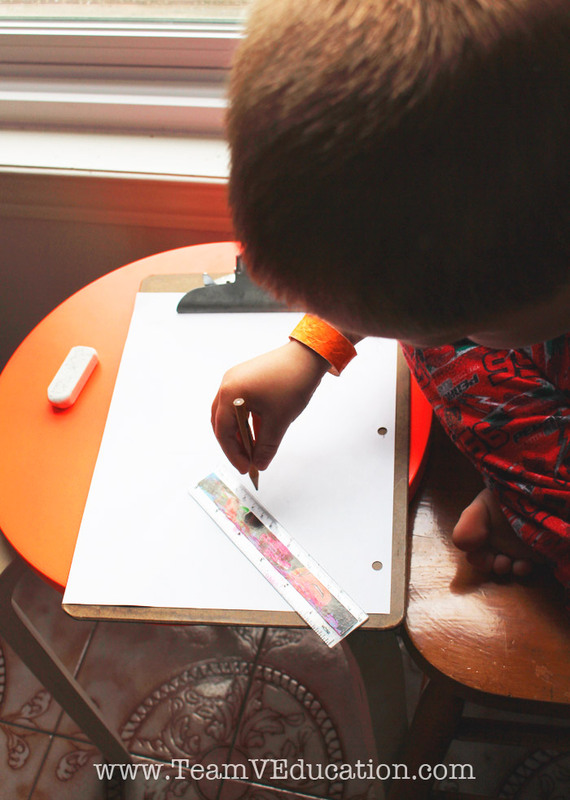 Long enough to gather a clipboard, pencil, and ruler. Long enough to document our observations! Our children often draw things that they experience, simply for the joy of it: the front of our home, farm vehicles, a playground full of their friends having fun, and how they imagine the water line running from the cistern to the house! Through their ‘seeing’ they understand their world as it functions. And through their drawings they piece together their surroundings and recreate their experiences, feelings, and beliefs in a way that brings joy and fulfills their artistic nature. 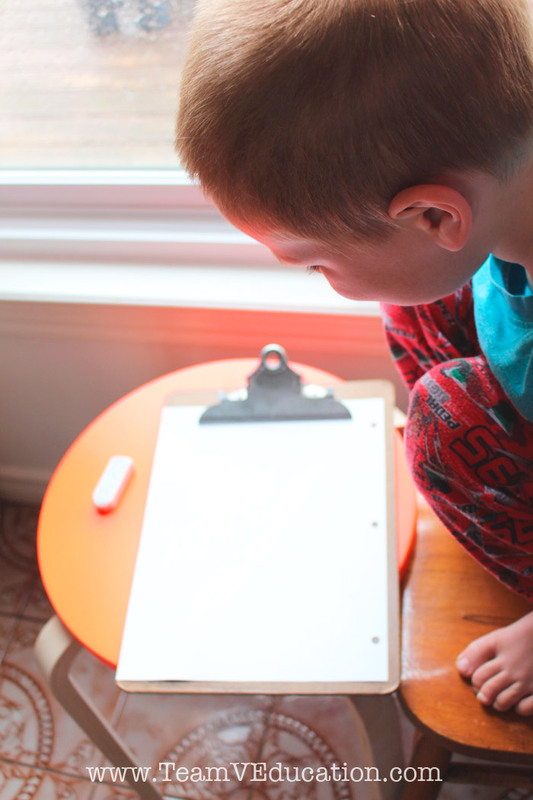 Observation and the ability to draw what one sees might not come naturally to all children as it does to our little ones. 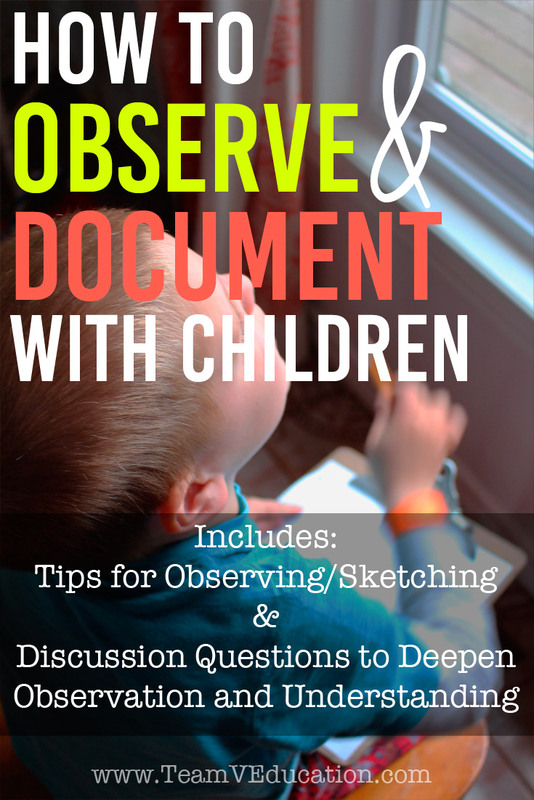 I have gathered several simple discussion questions to help you begin to encourage observation in your own homeschooling and daily life. Do you notice anything different outside today? Tell me what you see on the path ahead. Describe the sounds that you hear right now. Describe the colours of [this object]. Look at this plant! Tell me what is special about it. Let’s count the number of trees we see along our walk. Count the number of blue cars you see on our drive today. What does [this object] feel like? Tell me something that is different about [these two objects]. Describe the shape of this insect. What do you notice about these ants? Why are they moving in this way? Tell me about the birds in the tree/on the telephone wire/in the garden. What are they doing? How does the water flow in this river/over the rocks? Describe the clouds in the sky. 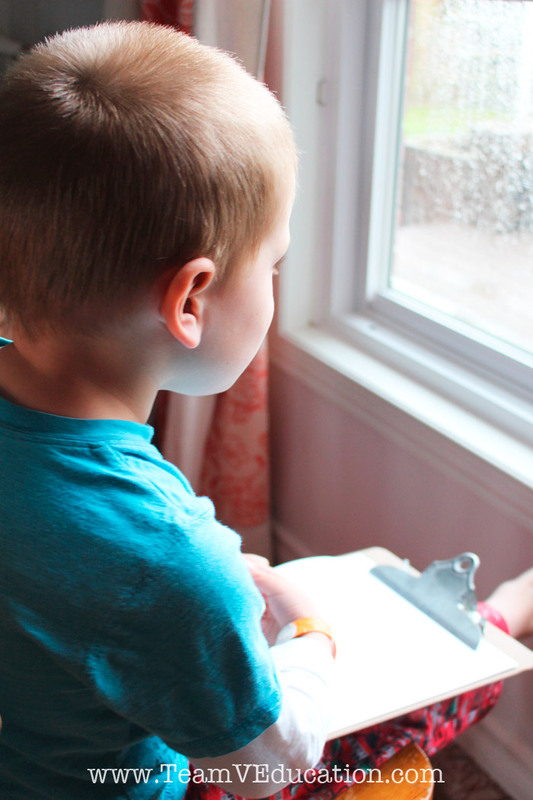 As you and your child gain confidence and begin to naturally share ideas and observations throughout your day, you can become more detailed in your conversation, thus deepening your child’s understanding of the world around them. What do you think you should sketch first? What shape does the body look like? Which direction do these legs go? How long is each leg? 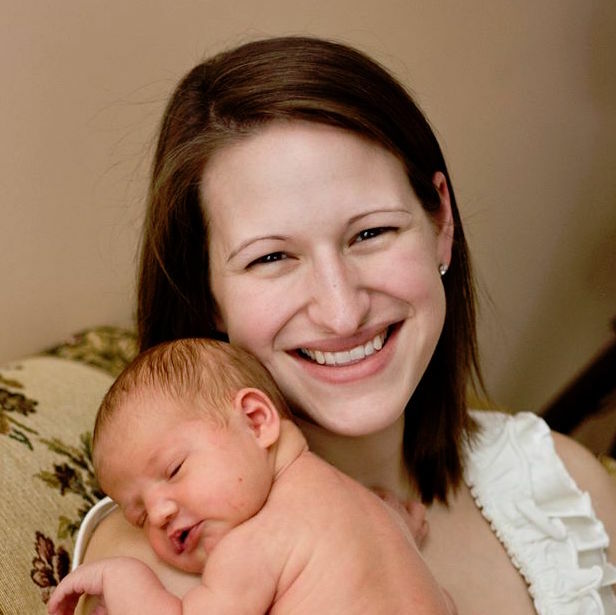 Over time, your child will instinctively begin to pay attention to the world around them. To the little sights and sounds that often go unnoticed in our unfortunately hurried manner. They may consider their connection to their surroundings and the significance of something as simple and generally unnoticed as a worm or ladybug in the garden. They will recognize the butterfly landing on a flower and begin to pose questions. They might even become distraught at the slow and meticulous destruction of a carpenter bee burrowing through their backyard playground. 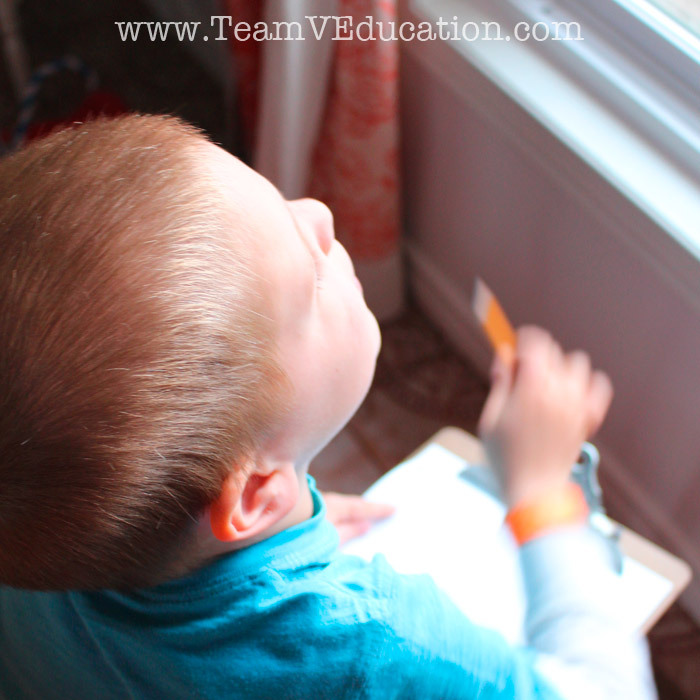 Observation is key to becoming a life-long learner. When was the last time you paused in your child’s wonder?